I recently heard from Sudip, the founder of Aporv. 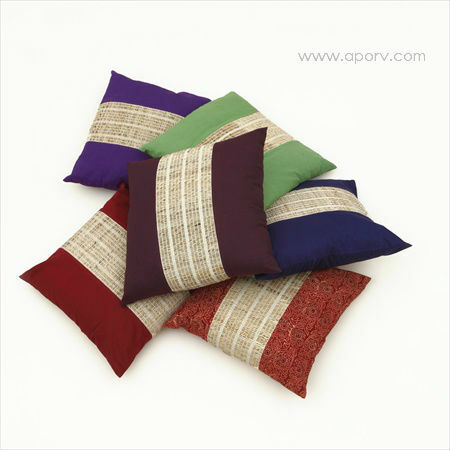 Aporv is an online destination for Indian handicrafts. It has just turned two and is running a special birthday promotion to mark this occasion. Launched in 2010, Aporv means unique in Sanskrit. 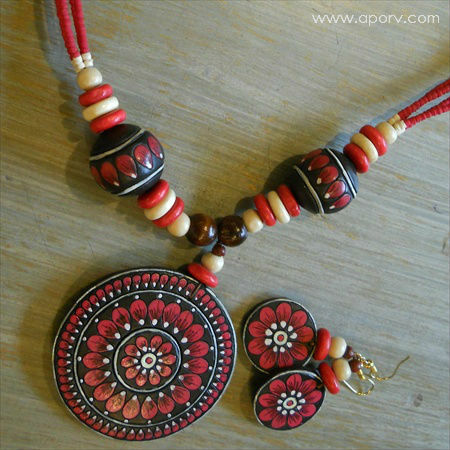 Since its inception, Aporv.com has partnered with thousands of artisans across India to showcase their work to a global audience. Aporv also won the Manthan Award South Asia 2010. Manthan is an award that recognizes best practices in e-content and creativity. 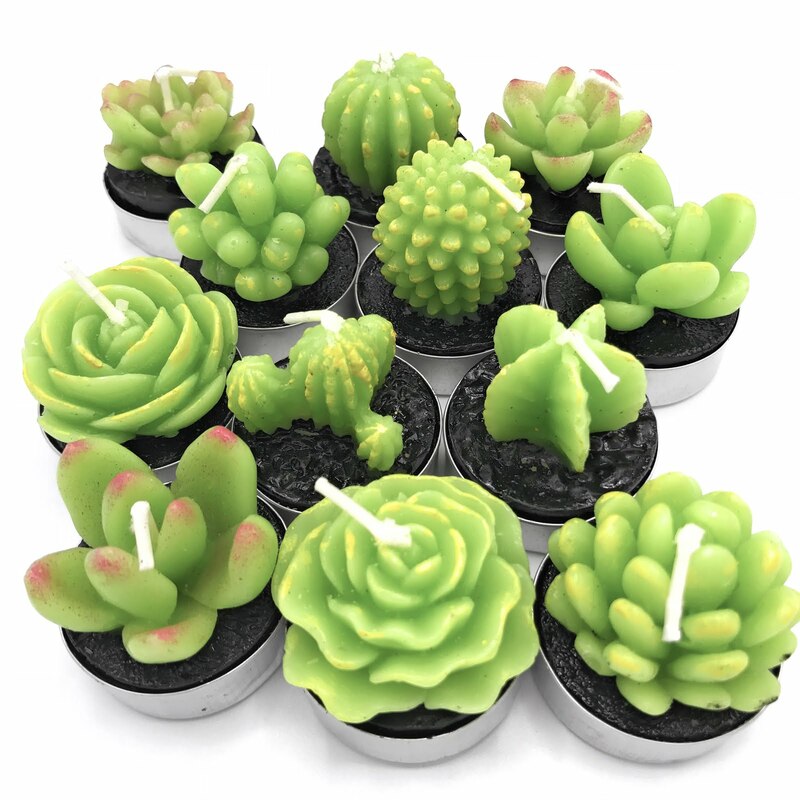 To view their entire collection click here. You can also connect with them via Facebook. 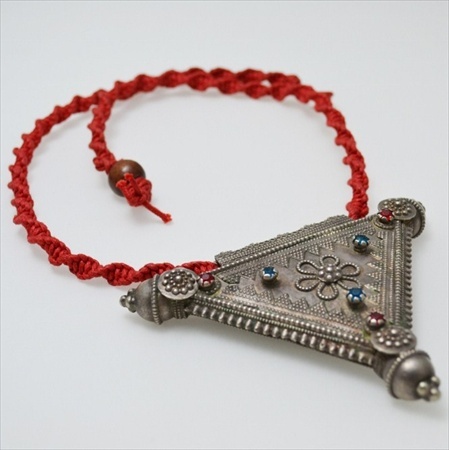 the topmost necklace is ...............!!! beautiful !